With finals just around the corner, it is an important time to study. 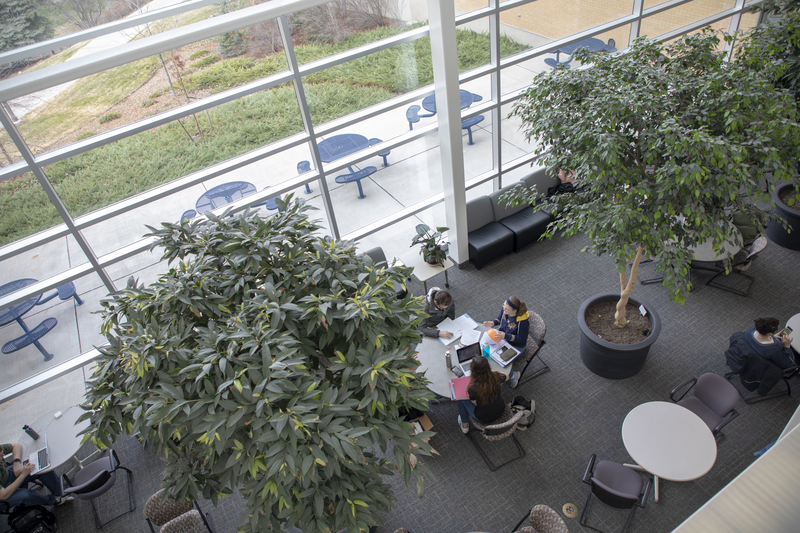 Here are some students’ favorite places to study. 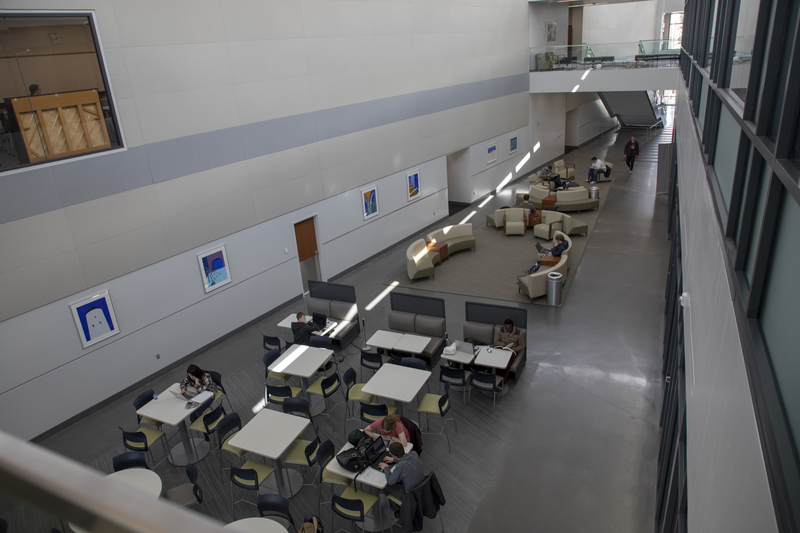 The MC can be a great place to study. 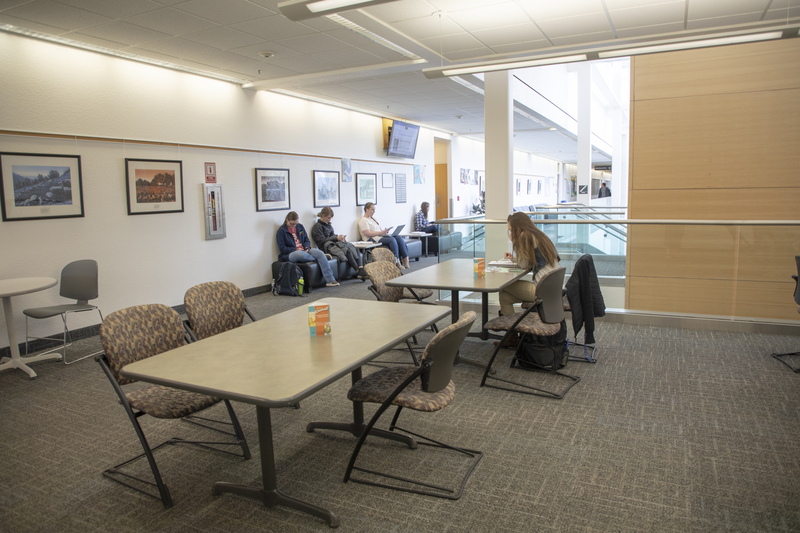 There are a lot of places to sit down alone or with a group to study. 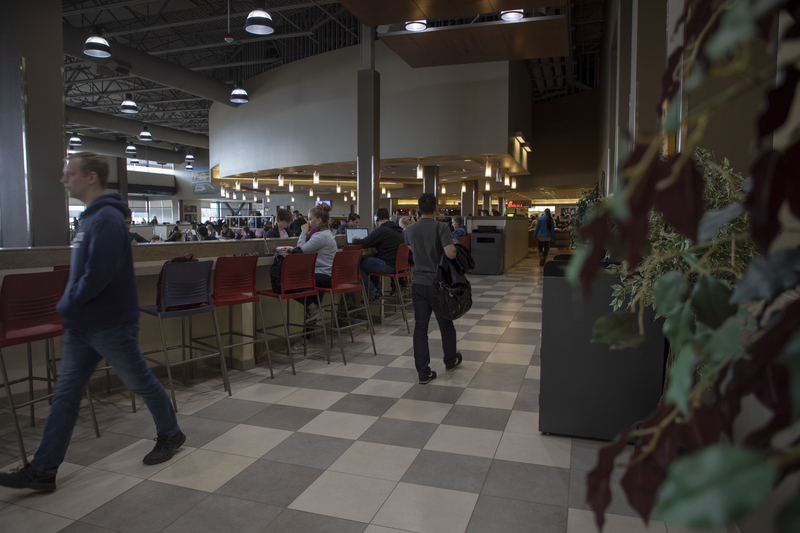 With The Crossroads nearby, you can easily take a study break to grab some food to fuel up for the studying ahead. 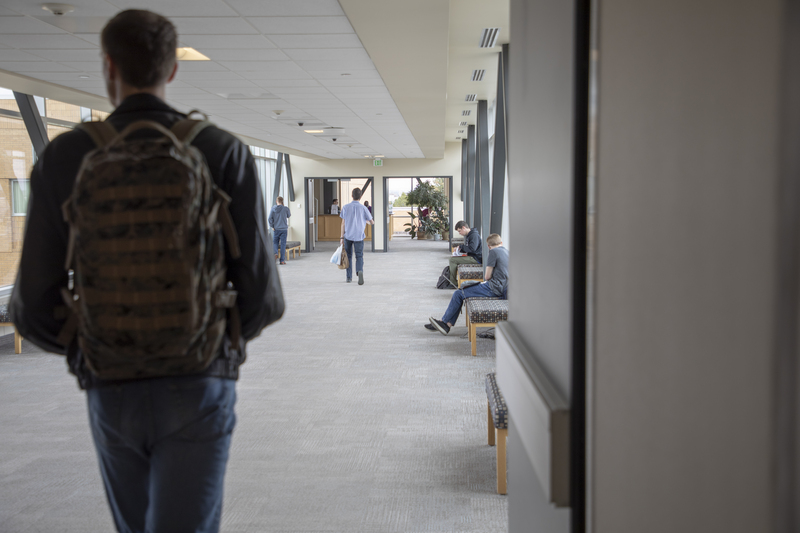 “The Ricks building makes me happy and is where a lot of my classes and stuff are so it makes studying there convenient,” said Courtney Barfield, a senior studying public administration and policy. Barfield also likes to study at the Ricks Building for the emptiness and peace she finds there. 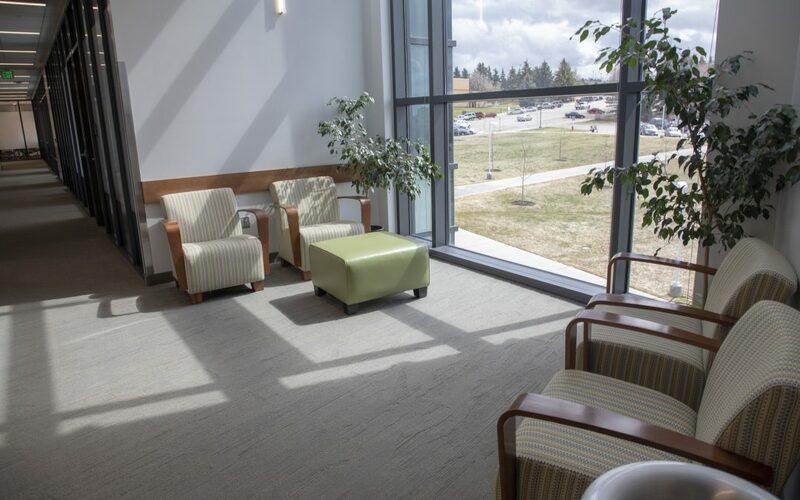 In the STC, there are various places you can study. It may seem obvious to some people that the library would be a good place to study. 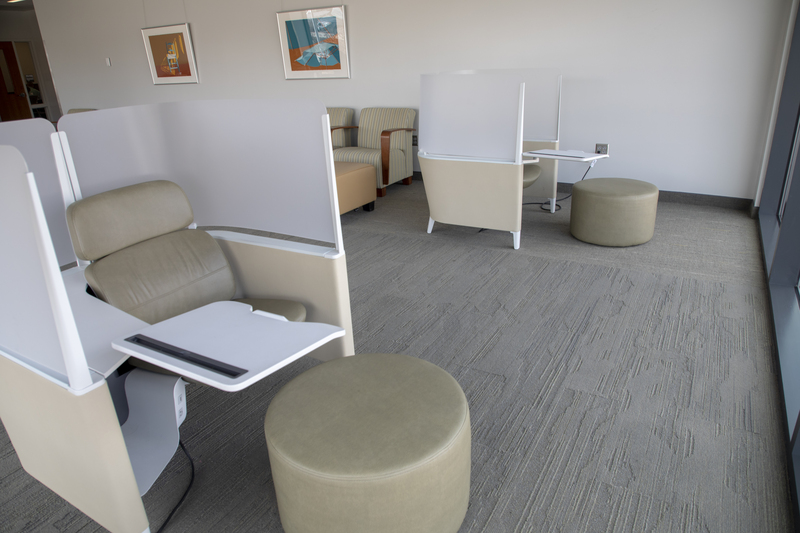 It is quiet and it has a few designated areas for studying. For some people, studying at home isn’t the best option. But for Breanna Brown, a freshman studying business management, home is her favorite place to study. So whether you are more like Brown and study at home or more like Barfield and Ferrin, it is just important to study. So find where you work best and go crush those finals.